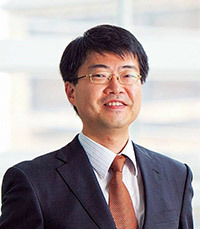 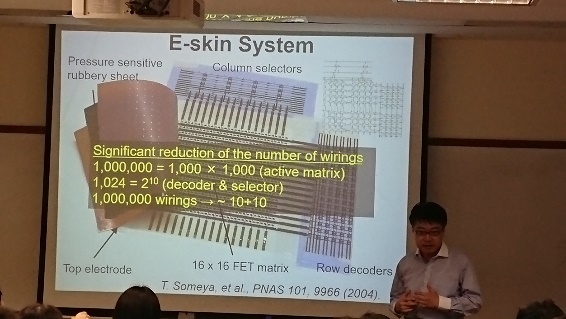 On 3 Aug, HiFES was honoured to have the presence of Globalfoundries Visiting Professor, Takao Someya from the Department of Electric and Electronic Engineering, University of Tokyo to give a flexible electronics presentation on breathable on-skin sensors for long term health monitoring. 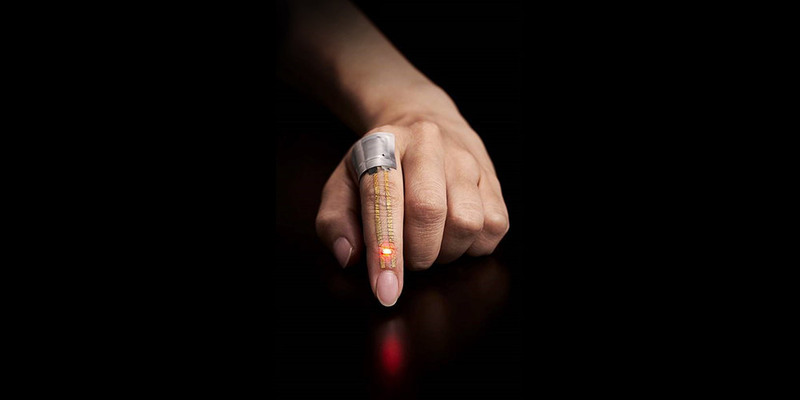 The Hypoallergenic On-skin Sensors is made possible by making use of the conductive nanomesh structure that have been successfully fabricated inflammation-free, highly gas-permeable, ultrathin and lightweight. 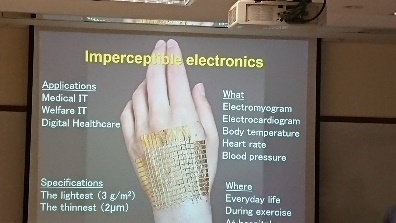 The substrate-free design using nanomesh sensors can significantly reduce the risk of inflammation caused by on-skin sensors. 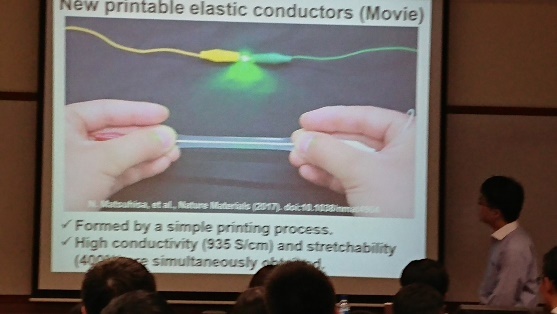 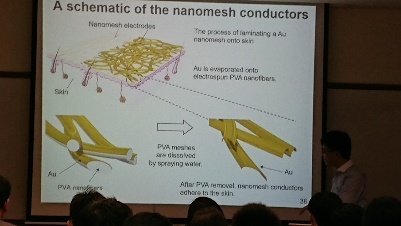 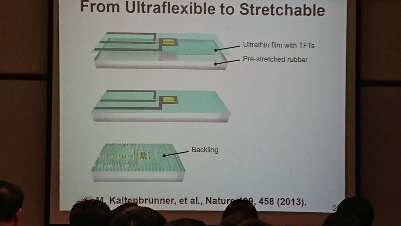 In conclusion, the elastic electrode constructed of breathable nanoscale meshes approach holds promise for the development of noninvasive e-skin devices that can monitor a person’s health continuously over a long period.